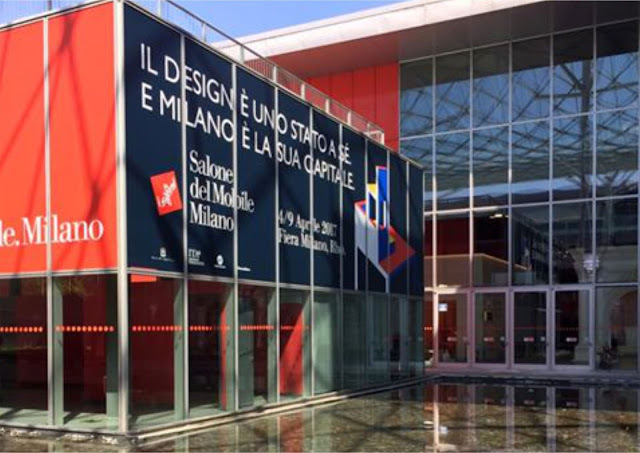 The week-long and the world’s biggest design event – Salone del Mobile 2017 kicks off from April 4 to 9 making Milan city the busiest place on earth. It’s a global platform where design enthusiast, architects and designers swarm to the Rho fairgrounds to seek what’s new and trending with an impending goal to use the latest in décor. Alongside the main fair Salone del Mobile, there’s also Fuorisalone - which has its own set of events and exhibitions that animate the Milan city. The events include- Zona Tortona, Brera Design District, Ventura – Lambrate, Università Statale, Triennale Di Milano, S. Babila, Porta Venezia In Design and Rossana Orlandi. With more than 1,300 exhibitors and 300,000 visitors from over 165 different countries, featuring an extensive range of goods – from furnishing to lighting to the workspace. In this exhibition you can find everything about classic furniture and furnishing accessories. The Salone Internazionale del Mobile is split into three sections: Classic, Design, and xLux. The latter is a section devoted to timeless luxury reworked in a contemporary vein. Classic, with an innovative format under the new name of Classic: Tradition in the future is comprised of more traditional aesthetics, while Design has an emphasis on innovation and product research. The successful Before Design: Classic project presented at the last edition of the Salone del Mobile.Milano, will also showcase a short film by multi-award winning director Matteo Garrone. 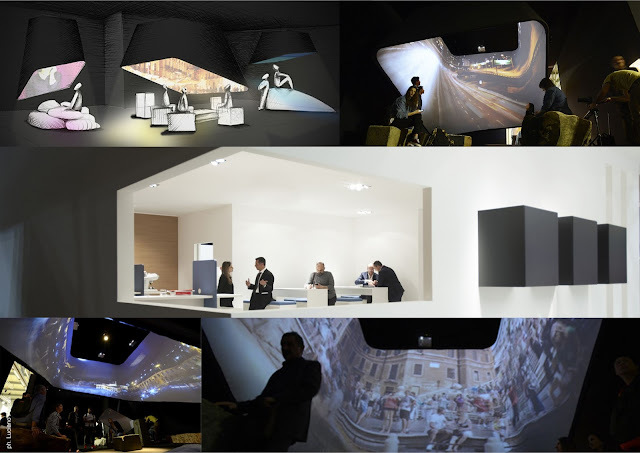 The event - DeLightFuL, a portmanteau for Design, Light, Future, Living, offers a highly engaging visual and sensorial itinerary of everyday living and the contemporary space within which the new generation lives in. It investigates how they conceive the domestic space in terms of the intersection between technology and archetypal living, public and private, and basic needs and new desires. This year you can expect to see design heavyweights. Looking for home accessories trends? Be sure to stop by some of the 200 local and international exhibitors who will be showcasing their products while exploring recent trends in design - accessories, objects and textiles for the entire home. The accessories exhibition which is running for its 28th year, allows for an extra dimension to the furniture at the trade show. 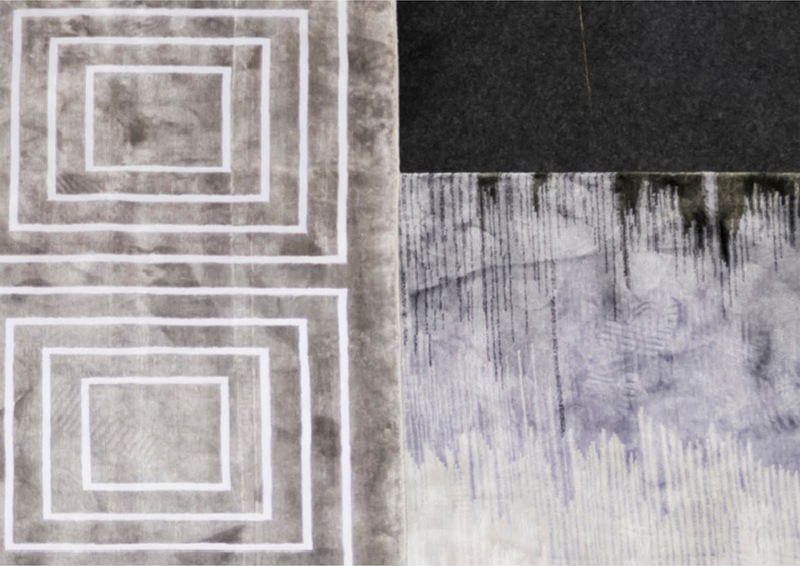 Textiles, clocks, mirrors, home wellness equipment and accessories, leather and coverings for furnishings, and other design objects abound at the show’s annual accessories fair. Manufacturers, like Mario Cioni, Molteni Home will be on display. 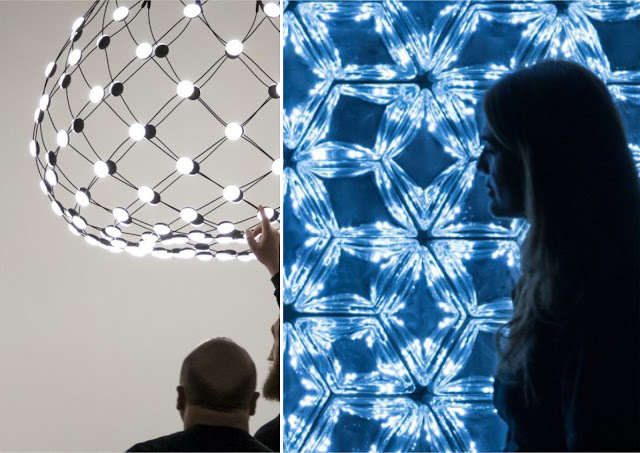 In its 29th edition, the biennial exhibitions Euroluce will showcase the very latest devices for outdoor, indoor and industrial lighting to lighting for shows and events, hospital lighting and special use lighting and light sources. This year Euroluce will put a particular focus on technological innovations. Emerging are eco-friendly materials and their relationship with lighting design will also be highly featured all with a particular focus on energy saving, environmental sustainability and light pollution. Euroluce provides a home for lighting under the larger Salone umbrella. The 18th edition of the biennial workplace3.0 looks to the future of office design with 110 companies exhibiting their products and ideas. An innovative exhibition area, it is devoted to design and technology in workspace planning. It showcases the finest products designed for procurement plans, reception areas and office spaces. It focuses on human factors and smart technology, it explores new ideas, ways of thinking, and solutions to the workplace of the future. One of the most exciting aspects of the exhibition is its special event, ‘A Joyful Sense at Work’ which will look into the theory and design of the workplace with four installations. This stunning installation was curated by the architect Cristiana Cutrona. The title reflects that work will need to “make sense” of things and relationships, generate new quality of life, and deliver excitement and happiness. 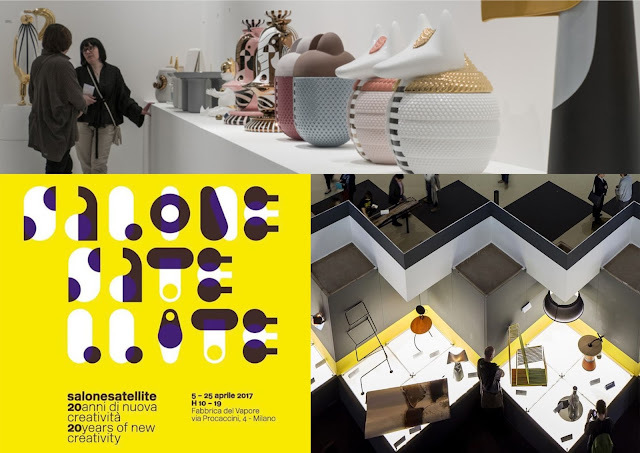 The most important event in the design world for young designers, SaloneSatellite will celebrate its 20th anniversary this year. This exhibition has focused on prototype works by emerging designers under 35. This year, at the fabbrica del vapore in milan, a major exhibition by an italian design critic, beppe finessi will further the birthday festivities titled ‘SALONESATELLITE. 20 years of new creativity’, the curation will present an anthology of products from the show’s past that have now gone into production. The Space&Interiors event returns to the salone del mobile milano being the only event entirely centered on architectiral finishes. The Mall Porta Nuova, in the heart of Milan’s Brera Design District is the venue for this visually stunning showcase of top notch doors, handles, paint and decorating supplies, windows, wall coverings, finishes and interior architecture. Curated by migliore+servetto architects, the show highlights the sectors growing attraction and attention for designers and architects. The exhibit, ‘absolute lightness’, will presents how different manufacturers integrate the concept of weightlessness into their solutions.